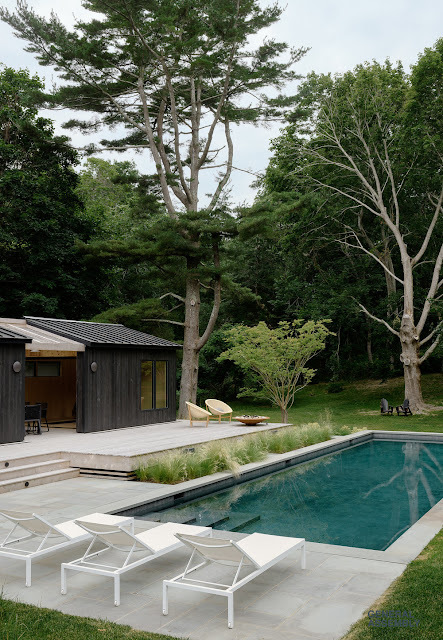 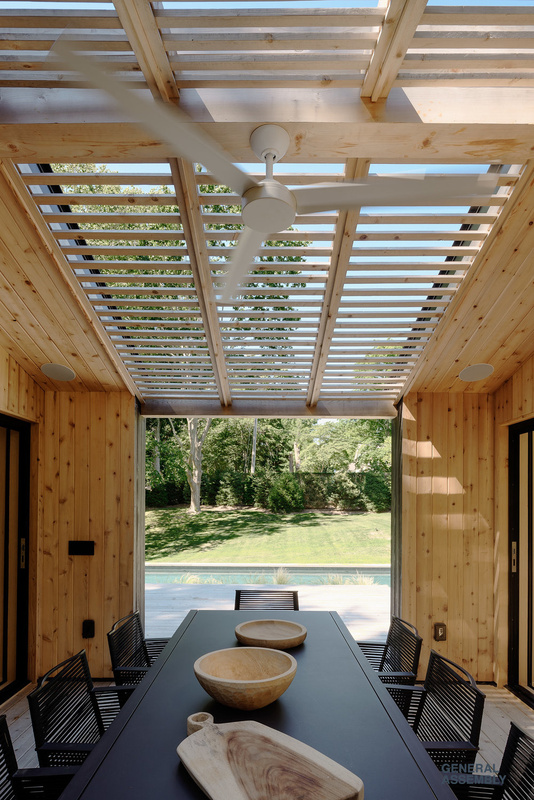 This pool house on Shelter Island is a great design for anyone who loves the outdoors. 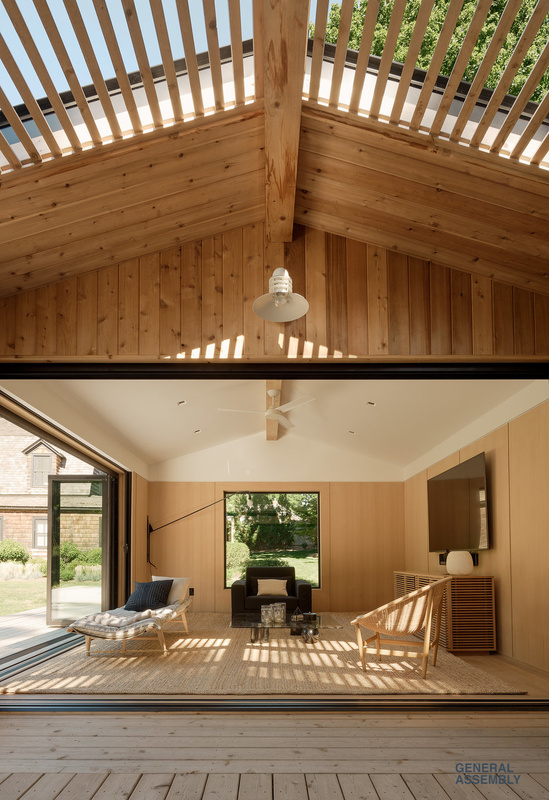 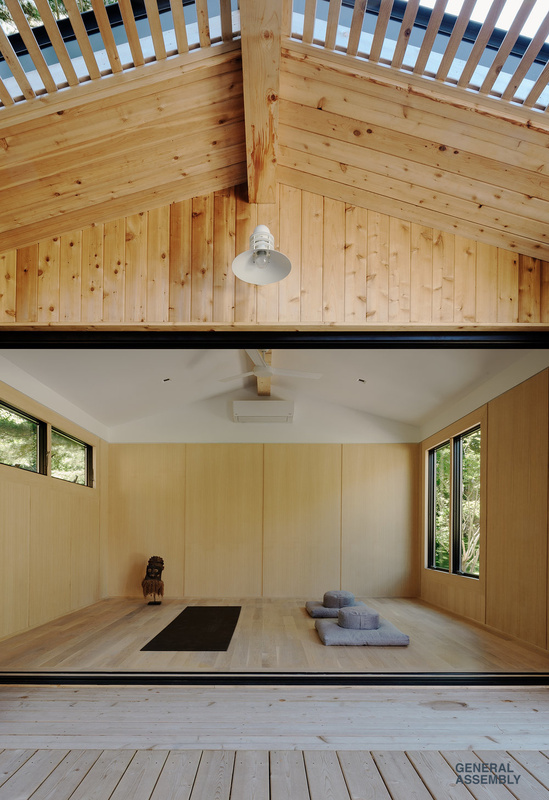 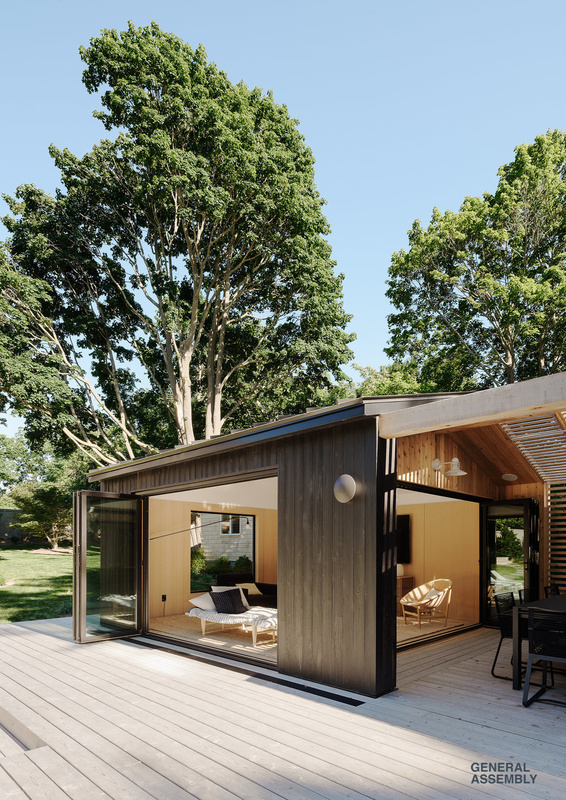 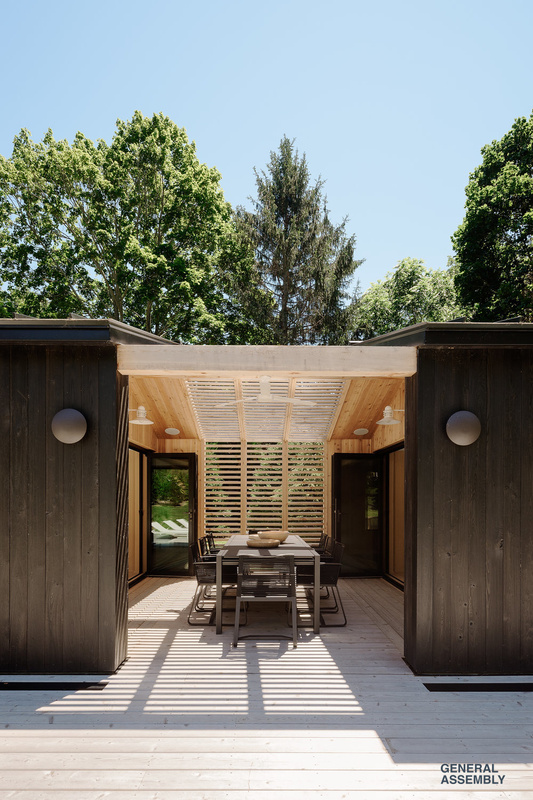 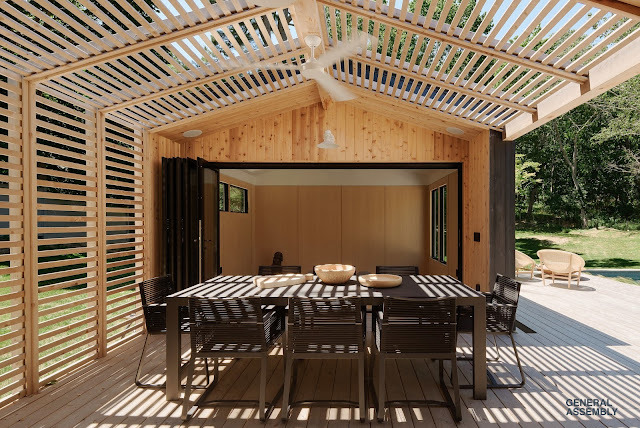 Designed by General Assembly, the structure is composed of three parts- a living room, dining room, and a yoga/meditation room. The living room has a large foldable glass door that opens up the room to the outdoors, and the open air dining room is an ideal place to gather for meals. 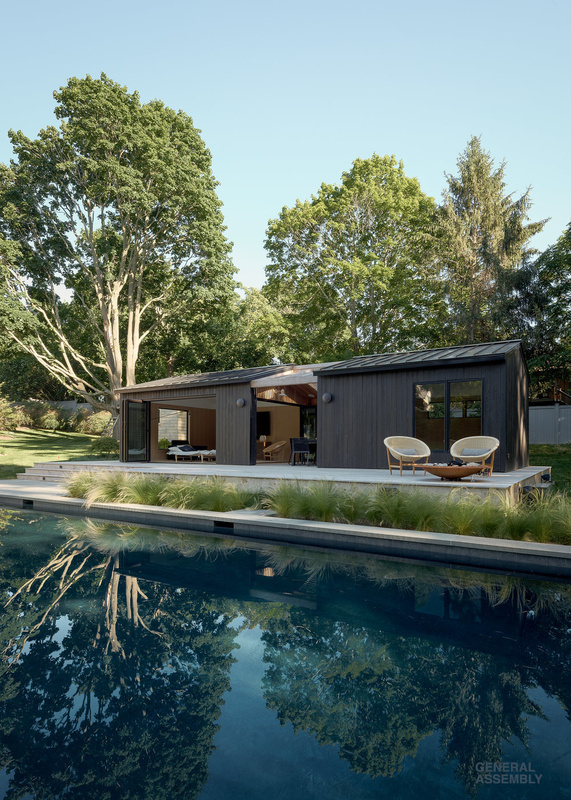 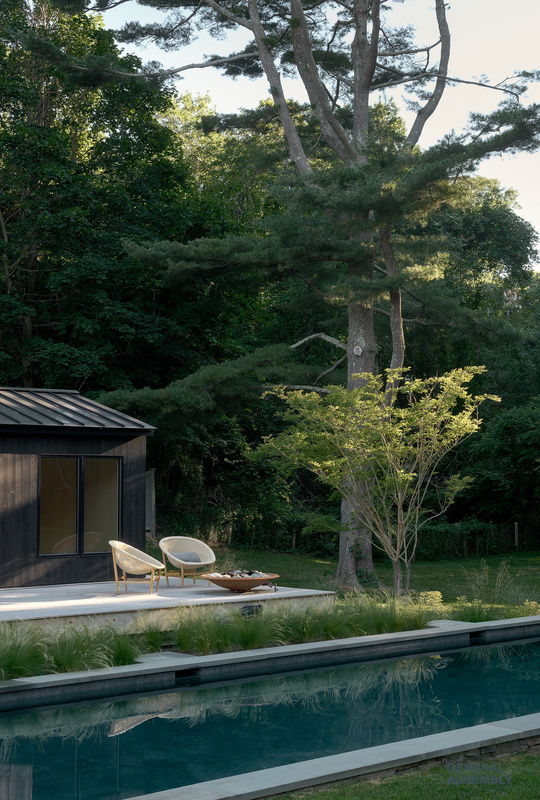 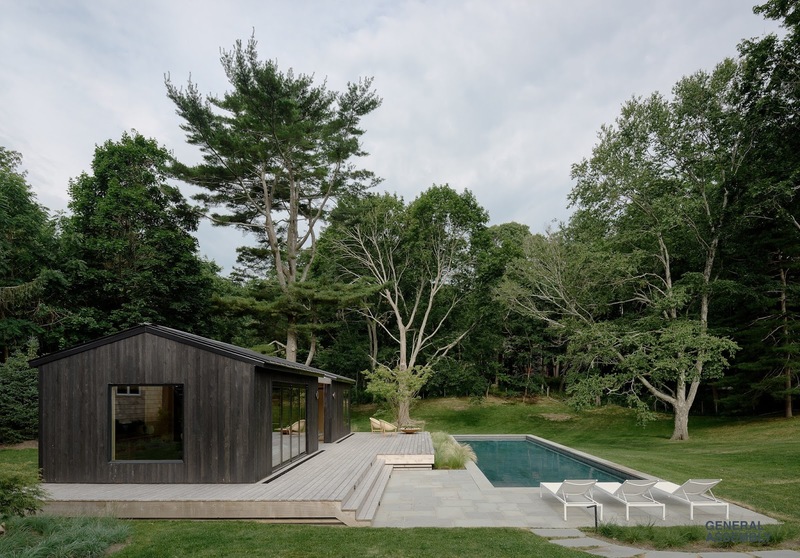 The exterior is clad in shou sugi ban charred cypress which contrasts nicely with the house's warm, bright interior. 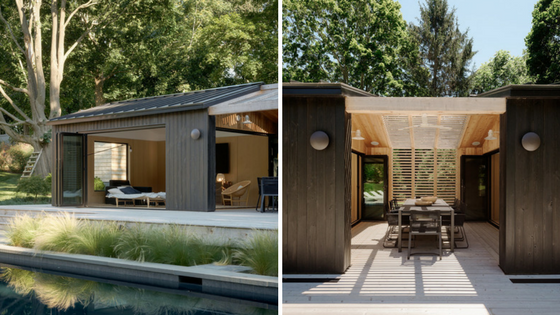 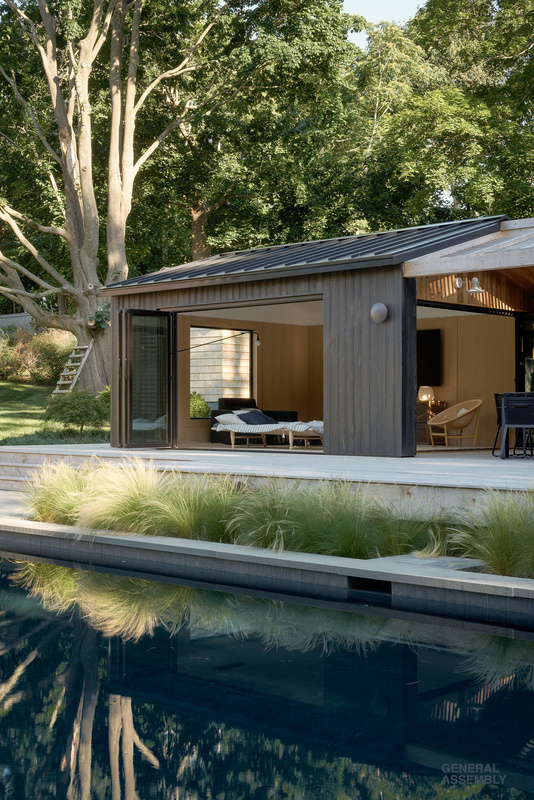 This is technically classified as a pool house but, with a few design modifications, this could become a great home for a warmer climate! 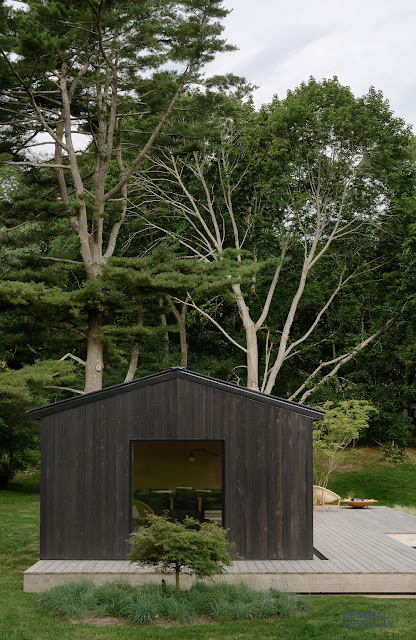 For more information about this project and/or to create something for yourself, contact General Assembly here!